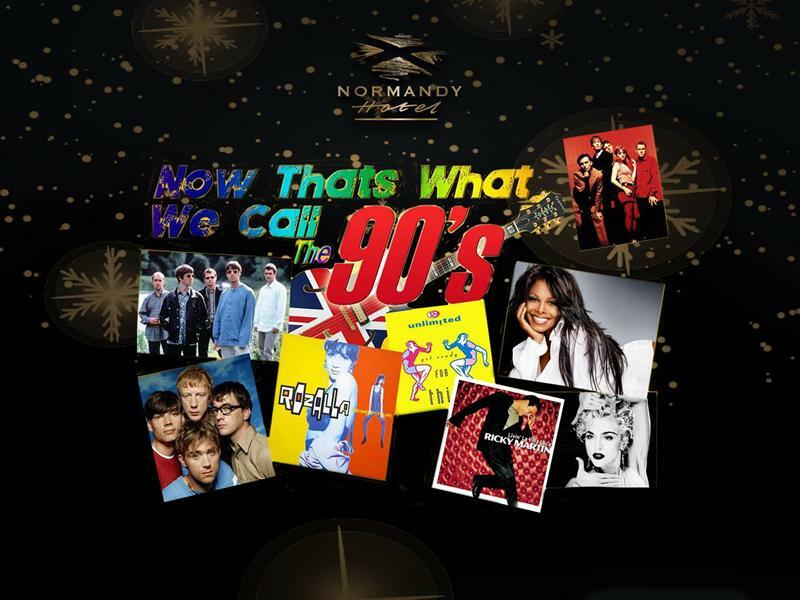 This Electric Show at the Normandy Hotel will have you singing and dancing, taking you back to all your 90's memories! With so many genres of music from this decade its a show that will make you remember what you were doing when you heard a 90s hit all the way from Brit Pop to Dance Classics. But This Electric Show will have you singing and dancing taking you back to all your 90's memories. While we take every opportunity to ensure the details for Now That’s What I Call The 90’s are accurate, we always advise that you contact the event organiser before setting out for the event to avoid disapointment.